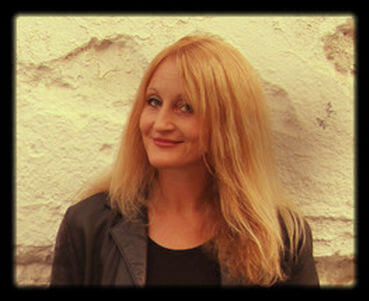 A new exhibition – opening next Friday 8th June at 8pm, in the old town hall, Órgiva. 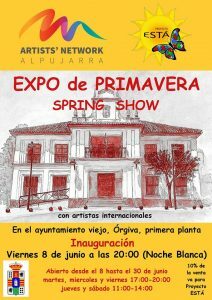 Sixteen artists that are part of the Artists’ Network Alpujarra will be showing new or unseen works. I will be presenting three paintings, which use my older style of colourful pop art eroticism.